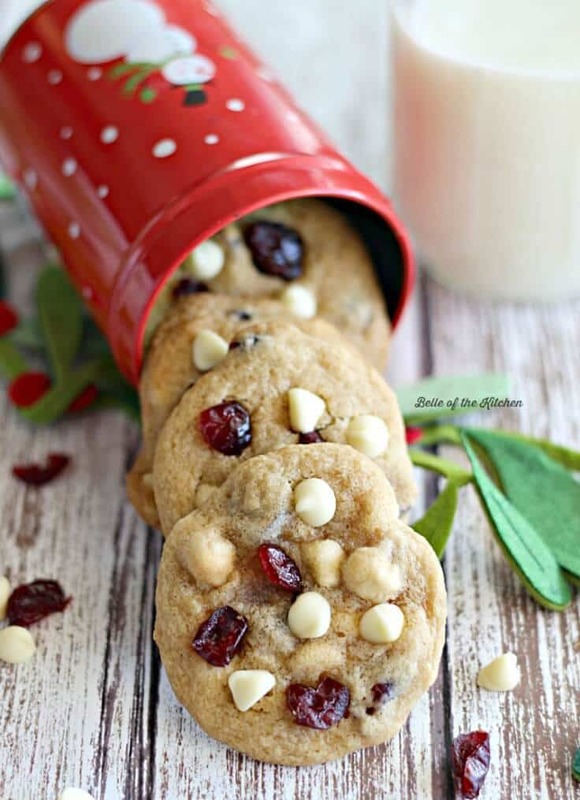 These Cranberry White Chocolate Chip Cookies are the perfect holiday treat. 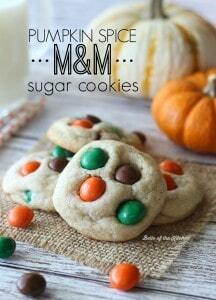 They will make a fun and festive addition to your dessert table! Hi there everyone! I’m Ashlyn from Belle of the Kitchen and I’m back again for a holiday edition of Ideas For the Kitchen. 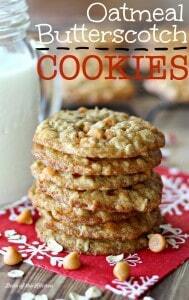 This month Carrie and I are sharing cookie recipes, just in time for holiday parties and cookie exchanges! 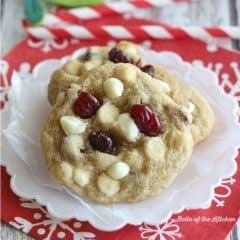 I hope you’re feeling festive, because today I’m going to share some Cranberry White Chocolate Chip Cookies with you! If you’re looking for Carrie, you can find her over on my blog today! 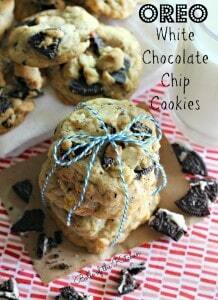 She’s sharing her recipe for Peppermint Mocha Chocolate Chunk Cookies. Looking back, I don’t know why I had never been to a cookie exchange before then! Have you ever attended one? Basically it’s where each person attending brings a different batch of cookies to share. Then, you get to walk around and take one or two from everyone else so that when you leave, you have a whole assortment of yummy Christmas cookies to take home! It was such a fun way to try out some fun holiday treats, and it definitely puts you in the Christmas spirit! Looking for a way to use up some of your summer blueberries? 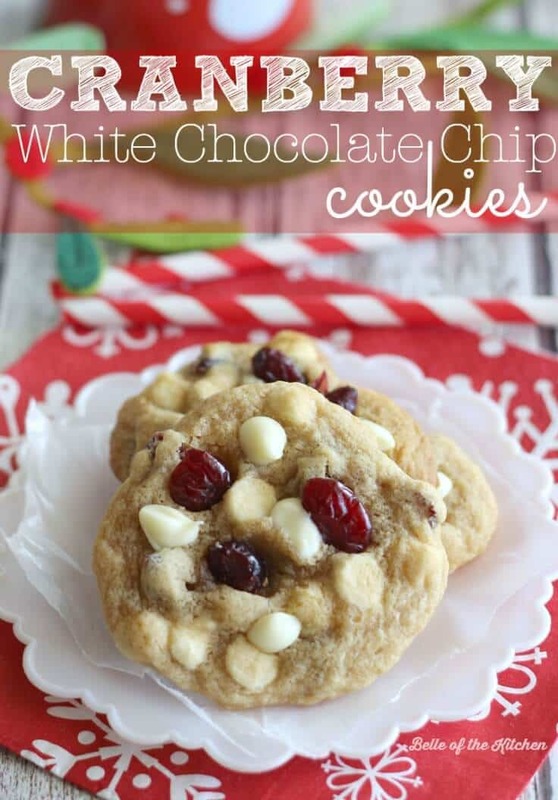 Try the Best Soft Blueberry White Chocolate Chip Cookies you could ever imagine! 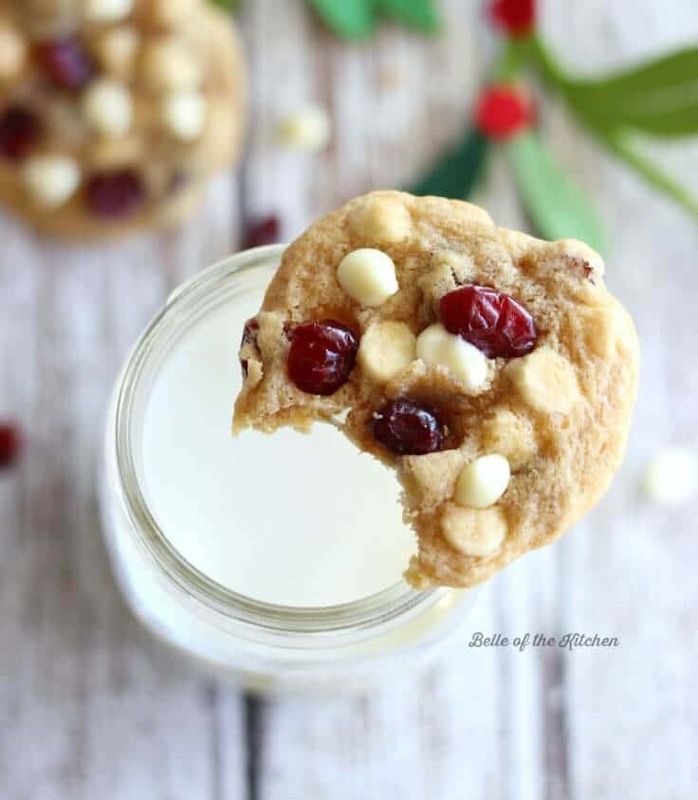 If you've got a cookie exchange coming up, or really just any holiday get-together on your horizon, these Cranberry White Chocolate Chip Cookies are the perfect treat! In a large bowl, cream together butter and sugars over medium speed until smooth. Beat in the egg and vanilla. Combine flour and baking soda in a small separate bowl, sifting well. Gradually add to creamed mixture over low speed. Carefully stir in cranberries and white chocolate chips (by hand). Drop dough by rounded tablespoons onto cookie sheets that have been lined with parchment paper or silicone baking mats. Bake in preheated oven for 8-12 minutes. Remove from oven and allow to cool on pan for a few minutes. Transfer to a wire rack and allow to cool completely. These look so pretty, not to mention delicious. Thanks, Leslie. They sure do look delicious. Ashlyn always has such great recipes. I can’t wait to try these. 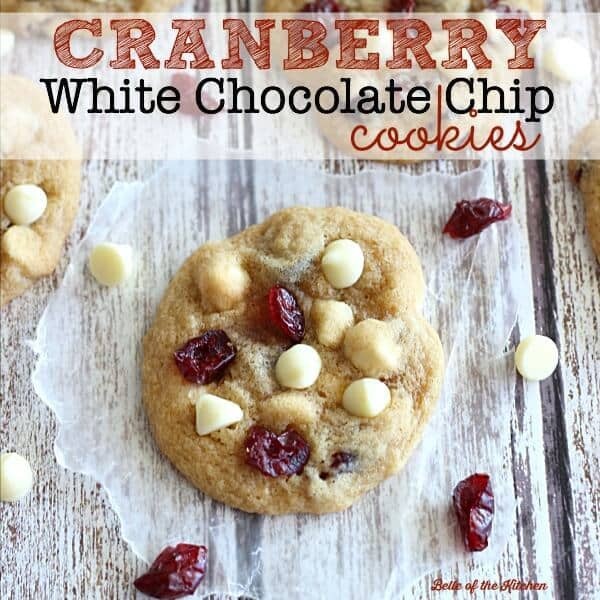 I love white chocolate and cranberries. Might even have to add a few pecans! 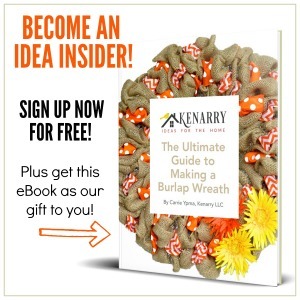 Thanks for giving me yet another recipe to add to my Christmas cookie baking list! Pecans would be a great addition to these cookies, Pam! Happy baking!